Late readers are not unusual, regardless of what some professional educators say. In a recent New Zealand study, Dr. Sebastian Suggate confirms that, “There were no differences in the abilities of the early and later readers by [age] 11.” Some students don’t catch onto reading until 1they are older and then quickly improve to their grade level. If you have a slow reader, relax and continue to engage with them. Here are a few ways to reassure both yourself and your student that reading abilities will develop in their own time. Young children learn to love books and become eager to read when they hear rhyming stories. They learn by playing with the sounds a verbally mimicking familiar stories. When you read narrative stories, check that your child understands what was read so you are confident there is comprehension and retention. Ask simple questions and have short conversations about the story. Encourage your reader to find books that appeal to their interests, whether they just want to study the pictures, follow instructions on how to build something or focus on enjoyable characters. Let them renew favorite books, even if they are at a lower level. This reinforces word recognition and sentence patterning. Young children learn to write the alphabet before they learn to read and late readers will usually learn this way, too. If you see a few reversed letters as the student writes sentences, provide gentle feedback, as this is normal. They should be able to write letters correctly after it comes to their attention. The brain needs training to become competent at reading and writing. These skills take time and nurturing to master. If you sense distress in your child, you may want to consult a specialist to check for dyslexia. Remember, this is an emotionally painful condition and should be treated kindly and with compassion. Trust your child’s ability to read on their own. Provide self-teaching tools such as Hooked on Phonics so they can help themselves. Most late readers become good readers and your child is likely to get there faster with positive reinforcement, rather than blame and criticism. As a homeschooling parent, understand that children learn in many ways. While some have unique abilities to read at a very young age, for others it may take longer to recognize letter patterns and sounds. The key is to make the act of reading enjoyable and share a great story together. For more information on the theory and science behind this article, see Dr. Sebastian Suggate’s “Late Readers Close Learning Gap” at http://www.sciencealert.com/late-readers-close-learning-gap. 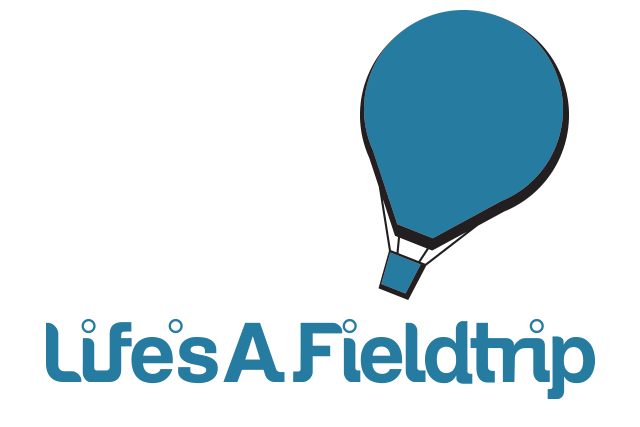 Homeschooling just became easier and more accessible with the launch of Life’s A Fieldtrip. We welcome all of you who have an interest in educating your children at home, both here in the US and internationally. 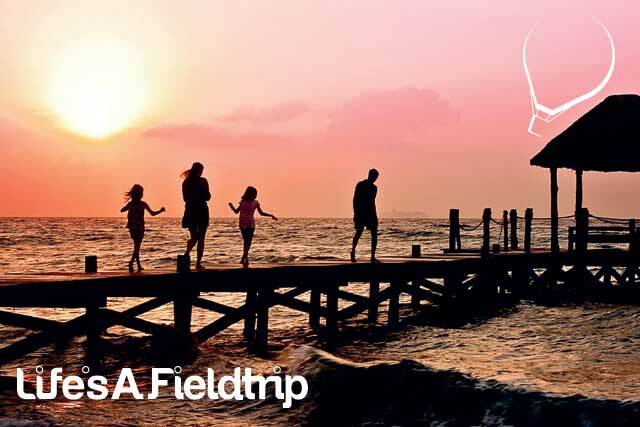 Life’s A Fieldtrip is a specialist company designed to help new and experienced homeschooling families create the best educational experience possible for the parent teacher and student. Whatever your experience level or education goals, we have many options available to guide you on your homeschooling adventure. Through our custom-designed curriculum packages, one-on-one coaching and clear insight on scheduling, reporting and testing, Life’s A Fieldtrip can make your homeschooling journey a happy experience. 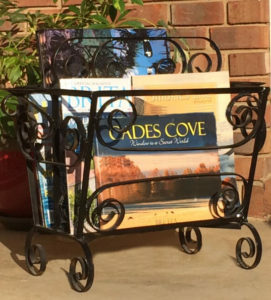 The company was founded by Connie Brown, a home educator who guided her three children from kindergarten through high school in several states and two countries. She also helped create homeschool support groups, curriculum fairs and other extracurricular events. For answers to your homeschooling questions, please contact us. We are excited to be a part of your home education future.